Toyota Mirai is the new way of traveling in a carbon-free environment. The new sedan was unveiled by the car giant during this year’s Frankfurt Motor Show. The new Toyota Mirai is the company’s first step into the carbon-free travel world as the new car will be powered by hydrogen fuel. However, this newly introduced sedan will only be available in select European countries, among them Britain, Denmark, Belgium and Germany. The company expects that only about 100 units of the new Mirai model will be sold in 2015. As of now, already 47 units have been pre-ordered. Since the issue of hydrogen pumping stations is a serious matter as far as using carbon-free cars is concerned, Toyota has been looking for serious companies it can partner within the mentioned countries. As noted earlier, the Toyota team expects to only part with about 100 Mirai models by the time this year comes to an end. This is hugely contributed to by the fact that there are very few countries where hydrogen is already in use as a source of energy. However, many countries that are looking towards introducing carbon-free emissions as well as cut on CO2 emissions are also looking at hydrogen as an option. As a result, the automaker expects the sales of the Toyota Mirai to up by the time 2025 comes around. Toyota is the company behind the introduction of hybrid gas-electric cars and now that it has focused on hydrogen cars, it seems the company sees this model as the end game. According to the new CEO of the region Johan van Zyl, it is just a matter of time before hydrogen is considered as a mainstream technology. California is one of the areas which will soon be getting a taste of the new Toyota Mirai. At the moment, there are only a few hydrogen stations that have been set up in the Golden State; however, 40 more stations are expected to be erected by the end of 2016 and another 100 to be operational by 2020. 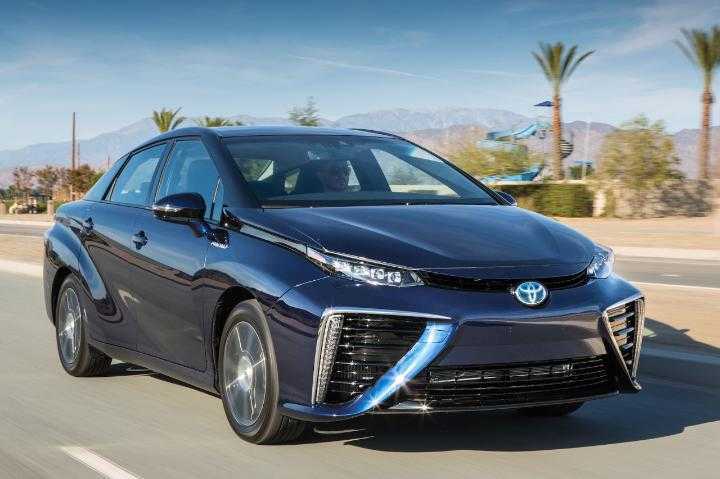 Toyota is the latest entrant into the hydrogen fuel cell car industry, with Honda having already made an attempt, but stopped production with the 2015 model. Hyundai has also been there with a Tucson model, but it has only managed to sell 300 units since 2013. However, Toyota is pretty much determined, with expectations of selling about 3000 units in the U.S. by 2017, against a modest target of between 200 to 300 units by the end of this year. 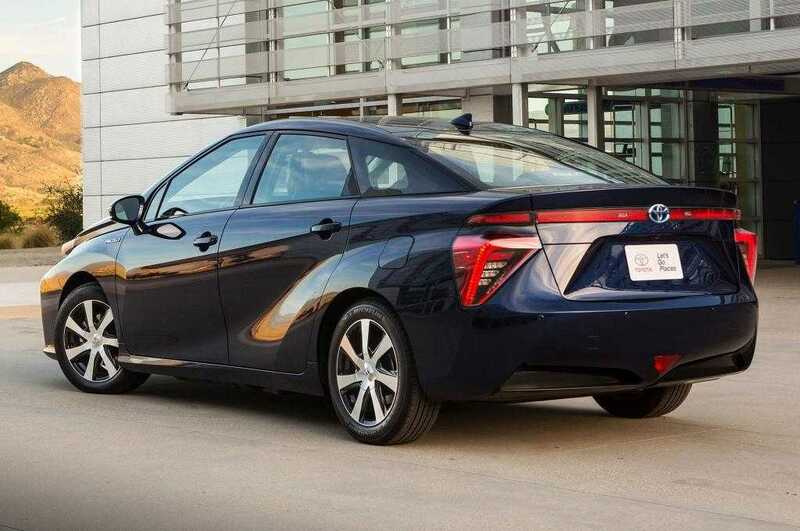 The Toyota Mirai is a cool car that has no carbon emissions; so, expect it to cost quite a lot. The company has stated that it will sell the car for about $58,250. However, there is room for leasing, which might cost about $500 a month, but this only affects early customers.